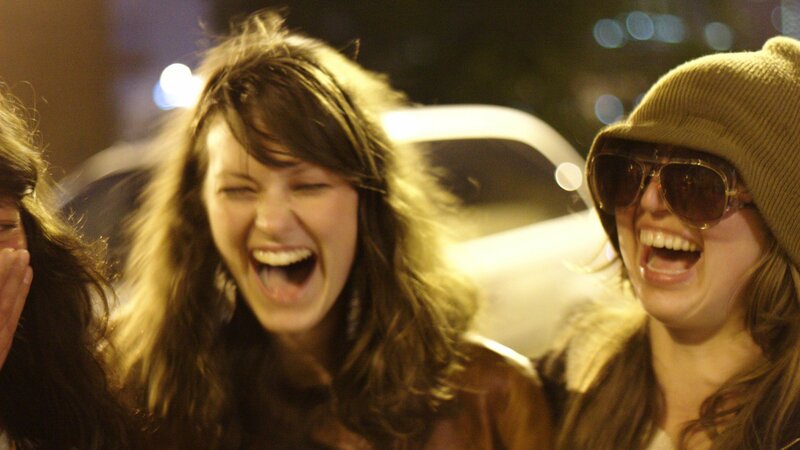 A great joke can make you laugh, but can it also help you face life’s mysteries? A new book called “The Importance of Being Funny” makes the case that jokes not only delight us, but help us approach difficult subject matter—not only the usual taboo topics like death and money, but those that might resist rational explanation. Despite its philosophical thesis, the book uses plenty of jokes to punctuate and illustrate his ideas. Gini, a professor of business ethics at Loyola University, is reluctant to scrutinize humor so closely that it loses its punch. Nevertheless, he lays out some theories aimed at answering the questions, What makes a joke funny? And what do they accomplish? According to Gini, jokes are a balance between the teller, the conceit, the timing and the audience. He says jokes do three things: give pleasure, develop relationships, and serve as a defense mechanism. Gini doesn’t advocate humor at all costs, or about all subjects. “‘Can’t you take a joke?’ is too often a code for the justification of sexism, racism, or the expression of any prejudicial point of view of your choosing,” he writes. Gini joins “Chicago Tonight” in conversation. Feb. 4, 2016: Steve Harvey was just one of the comedians who made All Jokes Aside one of the most influential black comedy clubs ever. We talk with the club's owner, who tells his story in a new book. Sept. 27, 2016: Monday's presidential debate sparked some laughs. We look at how comedians have tackled this election, what's resonated and what has fallen flat.